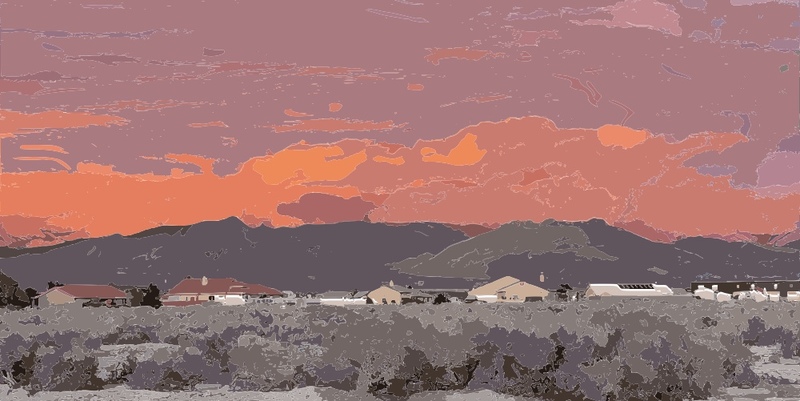 “One Nevada lawmaker’s journey from silence to action” does not mean it’s Good Law. An April Fools day article by Colton Lochhead in the Las Vegas Review-Journal perhaps, by many, could be considered an Aprill Fools Prank if it were not so serious to everyone attending the joint Assembly-Senate hearing in Carson city on AB291, introduced this session by Nevada Assemblywoman Sandra Jauregui. The article, chronicles, Nevada Assemblywoman Sandra Jauregui’s journey from Route 91 as a participant in the most horrific mass shooting in our countries history. It was a horrific and tragic night for those that died, those that were injured, everyone who was there, their friends, their families and everyone else that learned of/or watched any of the media and images about the incident. “Vegas Strong” became the mantra of everyone everywhere as victims, friends, families, neighbors, emergency personnel and everyone else that was touched by the incident, whether they were there or not. Las Vegas Metro is still slowly releasing documentation from the incident over a year later. I do not know anyone that was Not horribly impacted as a result of that event. However, what we do with those feelings and emotions is important too. Writing and passing a law, that nowhere within its text, purpose or understanding, does one additional thing that could prevent such a horrific event from happening again in the future, is not productive use for all of our emotions of this incident. Please don’t let all of these very real legitimate emotions cause us to do things that won’t help our community and in fact actually will complicate our lives. “BumpStock”, a legally acquired accessory for sport shooting, was part of what was used by the shooter that night. Basically, a tool that lets the forces of the firing of the gun continue the firing via the shooter’s finger without the shooter squeezing the trigger over and over again. Many believed that automatic weapon/s were being fired that night. The device is scary to many people both as an observer and many as actual shooters also. AB291 starts as a state law making “BumpStock” accessories illegal without clearly defining what they are and how they do it. In spite of the fact that the Federal Government has already made these devices illegal through regulation that became effective just two weeks ago, there is no amendment to take this language out of the bill. This language is unnecessary and redundant in intention as the current federal law. The vague and dangerous method of defining what was used has great potential to impact good honest citizens unintentionally. This part of the bill has absolutely no additional benefit to the people of Nevada and their safety. The next issue with the bill is not clear to anyone without a bit of knowledge about Nevada state gun law history. Current Nevada laws referred to as preemptive are on the books that have removed the power of local government, cities, and counties, to make gun-related law or ordinances that are not codified in state law. The reasons and intentions of the Nevada Legislature were very practical and important then as they are today. They made it so that the very mobile population and tourists could move about through the whole state and know that they are not accidentally violating gun laws when they move from city to city or county to county or between a city and unincorporated county. The language above and beyond the unnecessary “BumpStock” related restrictions discussed above are intent on one purpose and one purpose only, to add more confusion and bureaucracy to the daily lives and gun laws of our state by removing the current preemptions. I urge our state legislators to amend, removing such language before any consideration of the bill ab291. Last but not least. a third aspect of the new law being put forth here is changing the Blood Alcohol Level restriction to be the same as they are in motor vehicle DUI laws, 0.08. The only aspect of this bill ab291 that has any practical credibility or value to the population of Nevada. Selling this legislation to the people of Nevada as an effective hinderance above and beyond any of the currently enacted Federal Regulations on “BumpStocks”, is not only unjust, deceiving and purely unethical, but dishonors everyone that was killed, injured or impacted by the events of 1 October.